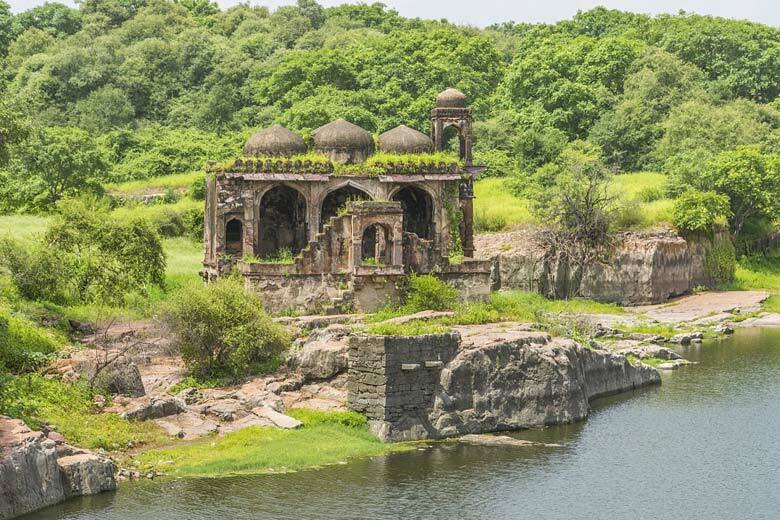 Ranthambore Fort located within the Ranthambore National Park, near the town of Sawai Madhopur, the park being the former hunting grounds of the Maharajahs of Jaipur up until the time of India’s Independence. It is a formidable fort having been a prime focus of the historic developments of Rajasthan. The fort was held by the Chahamanas (Chauhans) till the 13th century, when the Delhi Sultanate captured it. 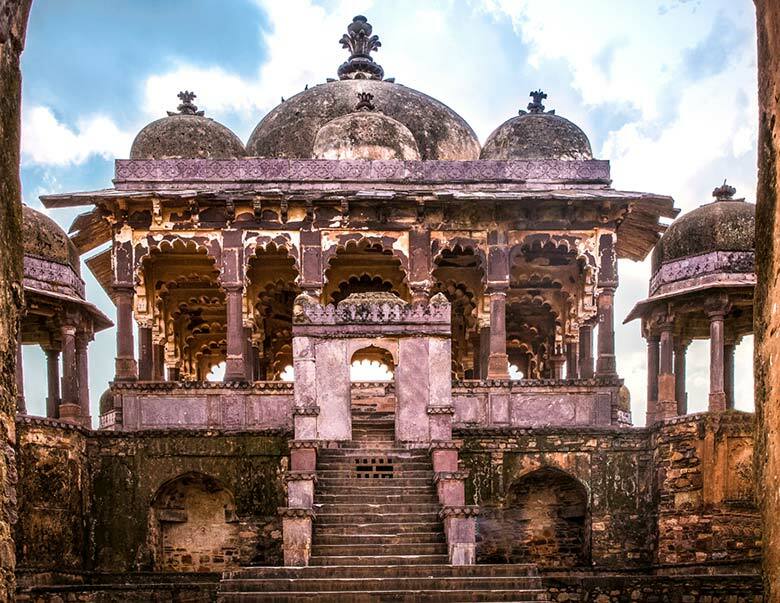 In 2013, at the 37th session of the World Heritage Committee, Ranthambore Fort, along with 5 other forts of Rajasthan, was declared a UNESCO World Heritage Site under the group Hill Forts of Rajasthan. The Ranthambore fort was built by a Chauhan ruler, although the specific name of the ruler is disputed. A widely held belief states that the fort was built the reign of Sapaldaksha, in 944 CE. Another theory states that the fort was built during the reign of Jayant, in 1110 CE. According to Government of Rajasthan’s Amber Development & Management Authority, it is likely that the construction started in the mid-10th century during the reign of Sapaldaksha, and continued a few centuries after that. For the travelers travelling by air, they can land at the Jaipur (Sanganer) airport where the fort is about 180 km away. The travelers can later avail taxis or buses from Sanganer Airport to get to Ranthambore safely. The people traveling by train can come down at Sawai Madhopur Railway Terminal which is at a distance of 10 kilometres from the Ranthambore fort and can get to the location in the taxi or other state transport. Jaisalmer To Ranthambore: 713 km.